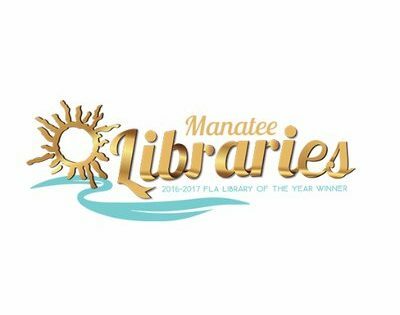 Tickets are now on sale for Manatee County Library Foundation’s latest blockbuster author event, “An Evening with David Baldacci.” The March 13 event will benefit the Manatee County Public Library System. “An Evening with David Baldacci” will be held on Tuesday, March 13, 2018 at the Neel Performing Arts Center at 5840 26th St W, Bradenton on the campus of the State College of Florida. Baldacci is the international best-selling author of more than 30 novels, including “Absolute Power,” “The Winner,” “Wish You Well,” “The Camel Club” and “No Man’s Land.” An astounding 110 million of his books are in print, while several have been adapted for film and television. Drawing on his experiences in law, publishing, philanthropy and fatherhood, Baldacci reflects on the twists and turns of his life a corporate lawyer-turned-one of the world’s finest storytellers.